Find your Science Communication Degree today! 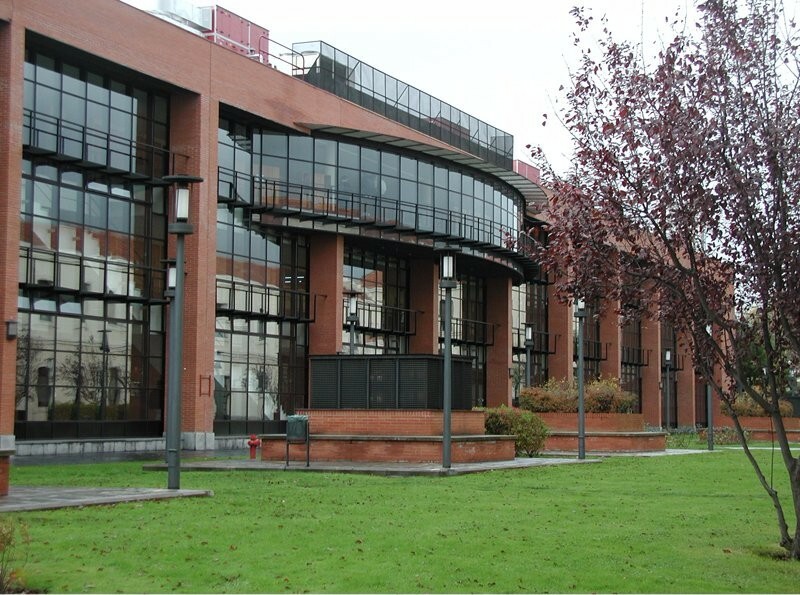 For ten years the Carlos III University of Madrid held annually an MA in Journalism and Communication of Science, Technology and Environment in order to train journalists and popularizers of science, technology, health and the environment to meet professional profile increasingly demanded by companies, research centers, universities, media and government. In 2015 for the first time this master will be taught online with a non-binding face part. The Master is aimed at graduates, lawyers and engineers of any specialty and offers 30 seats to ensure a highly personalized training and internships. Science at the present time. History and philosophy of science. History and theory of journalism and communication. Economy, society and science policy. public communication of complex content and specialized journalism. All courses of this module have an important practical part. Communication techniques and science journalism on television and radio. Techniques of science journalism in newspapers and magazines. Press office and communication of scientific institutions. Journalism and communication of health. Journalism and communication of the physical and natural sciences. Copyright © 2019 Directory Starter Child Theme - Powered by WordPress.